The Towson Center Tennis Complex, home to the Tiger Tennis team, is located behind the Towson Center. 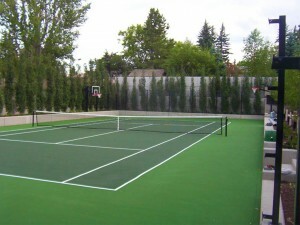 This facility has ten United States Tennis Association regulation courts, including five courts lighted for evening use. 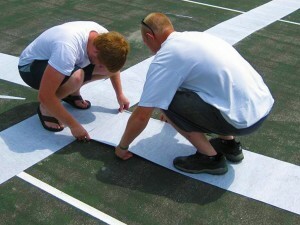 The courts were resurfaced in the summer of 2006. 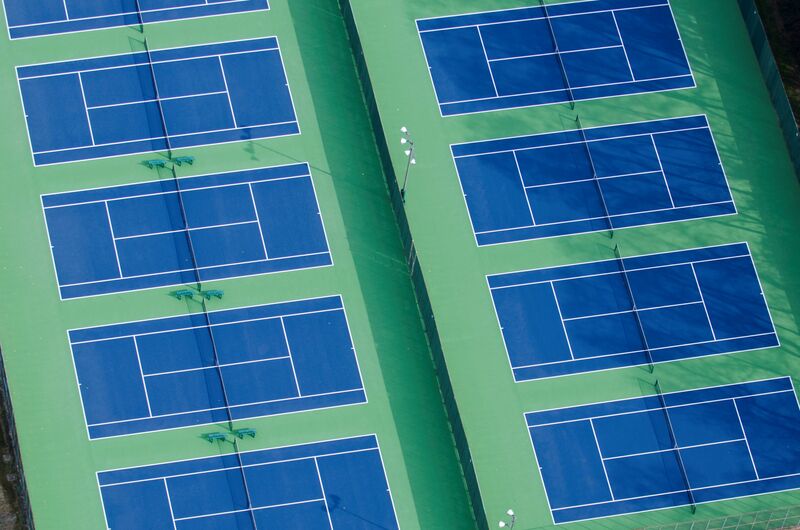 The Guardian Crack Repair System was installed over all structural cracks along with Latexite Acrylic Color Sealer to ensure the courts kept their colors. The tennis courts are equipped with a sound system for game-day announcements as well as a small, covered picnic area.